"Abbate breathes life into piano-writing that is frequently sparse but in which every shift of rhythm or colour speaks volumes." 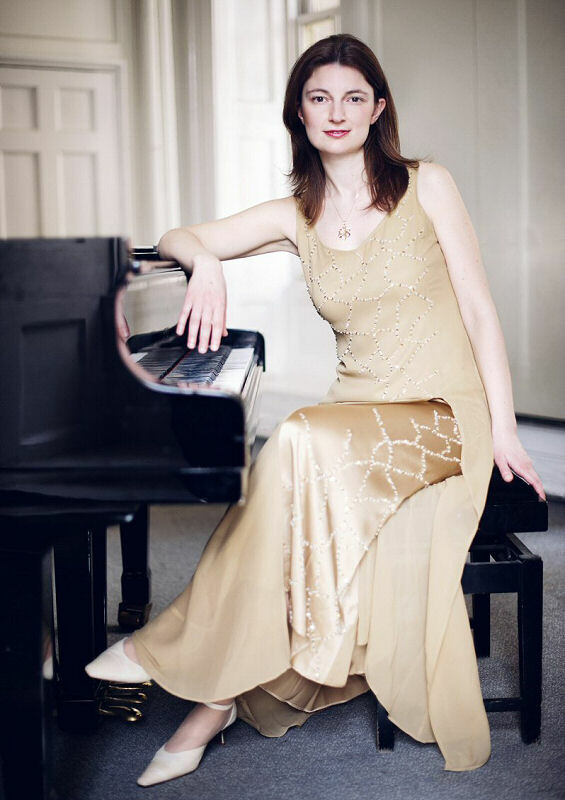 "... complete assurance and clear dedication"
Described as 'an amazingly talented pianist' by Musica, Emma Abbate performs with many of the leading singers and instrumentalists of her generation. 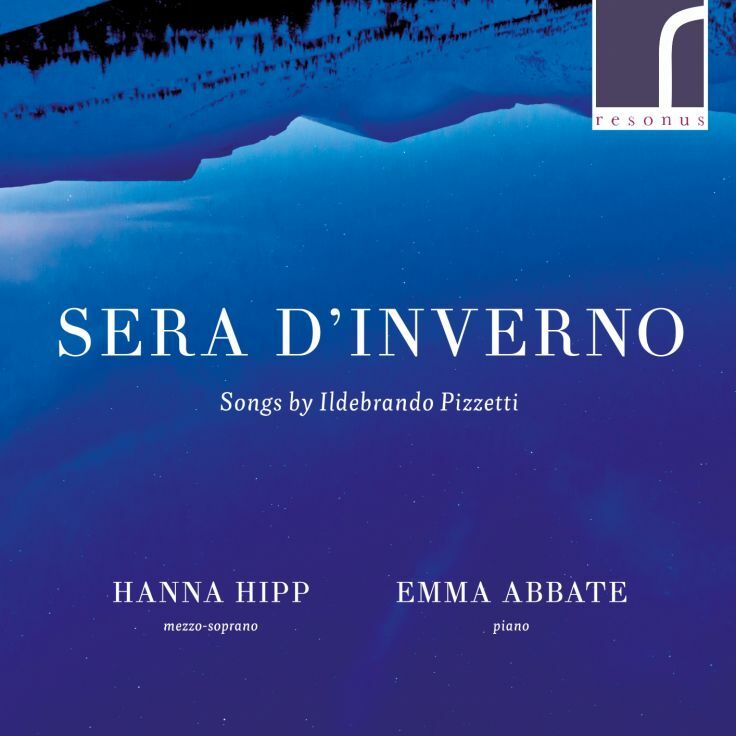 Emma is releasing a series of recordings devoted to 20th century Italian vocal chamber music, the latest of which is the world-première Sera d'inverno: Songs by Ildebrando Pizzetti with the critically acclaimed mezzo-soprano Hanna Hipp for Resonus Classics. She previously recorded the world-première disc of Shakespeare Sonnets by Mario Castelnuovo-Tedesco with the BBC New Generation Artist Ashley Riches, also for Resonus Classics. 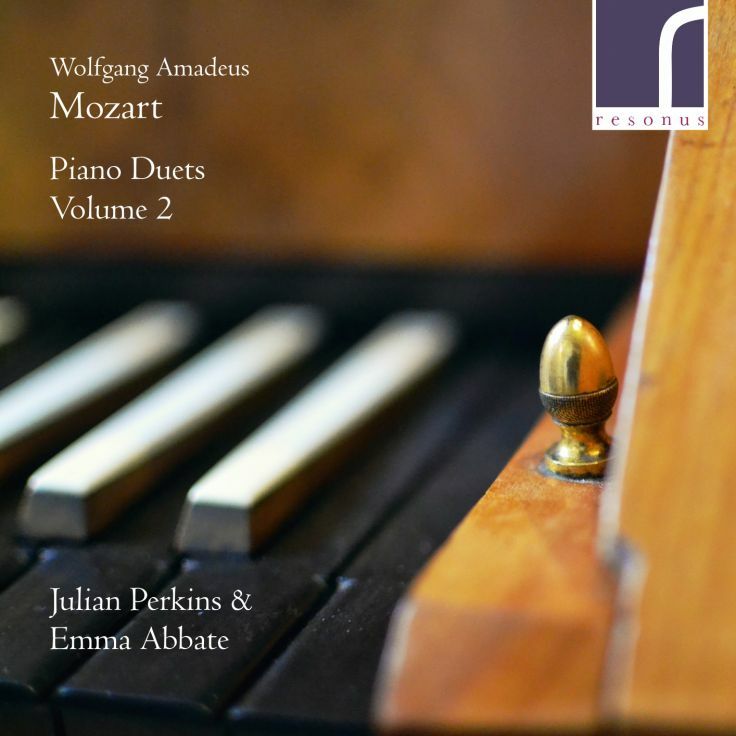 2018 also sees the release of the second volume of Mozart's complete piano duets on period instruments with Julian Perkins for Resonus Classics. Emma's recent world-première recording of Stephen Dodgson's piano quintets with the Tippett Quartet for Toccata Classics has been named a Musicweb International Recording Of The Year 2017. Based in London, Emma is a professor at the Guildhall School of Music & Drama and a staff coach at the Royal Opera House, Covent Garden.